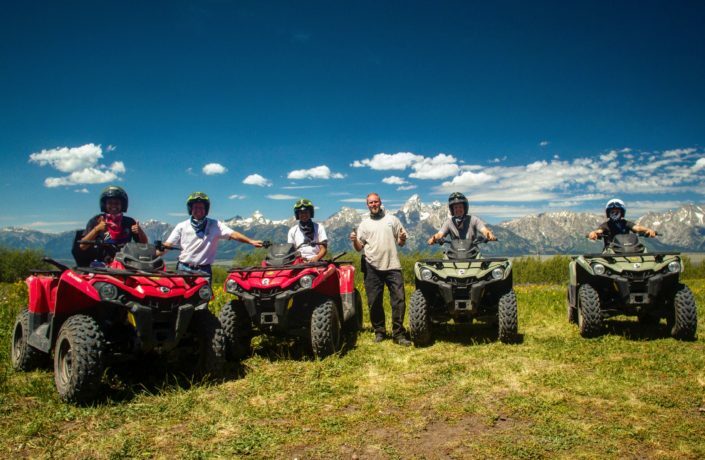 Family owned and operated since 2007, Jackson Hole Adventure Rentals is your adventure rentals superstore! 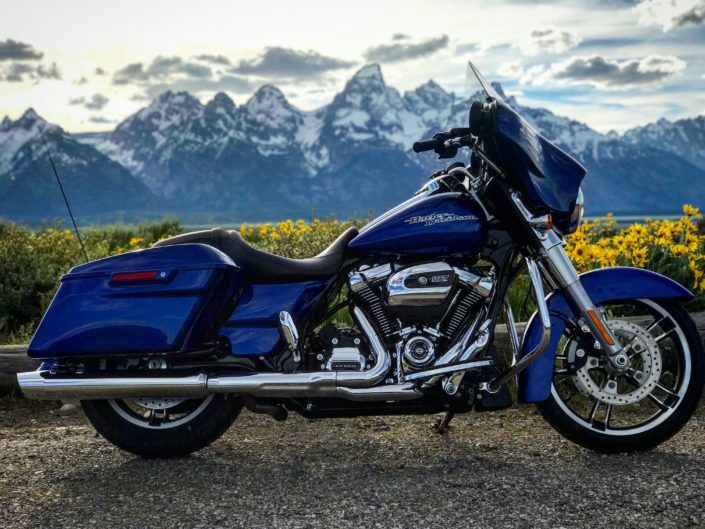 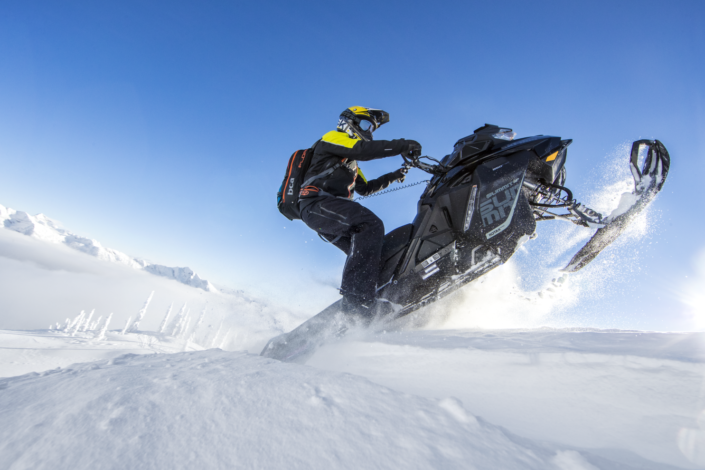 We specialize in year round powersport and vehicle rentals conveniently located in Jackson Hole & Alpine, Wyoming open seven days a week. 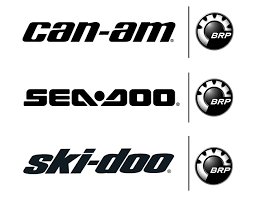 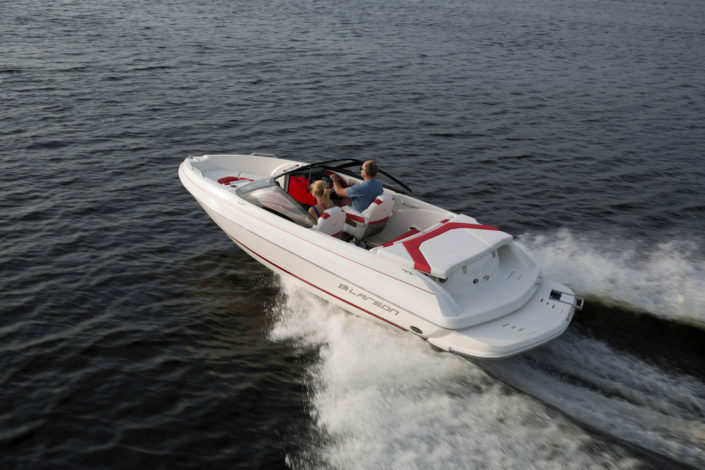 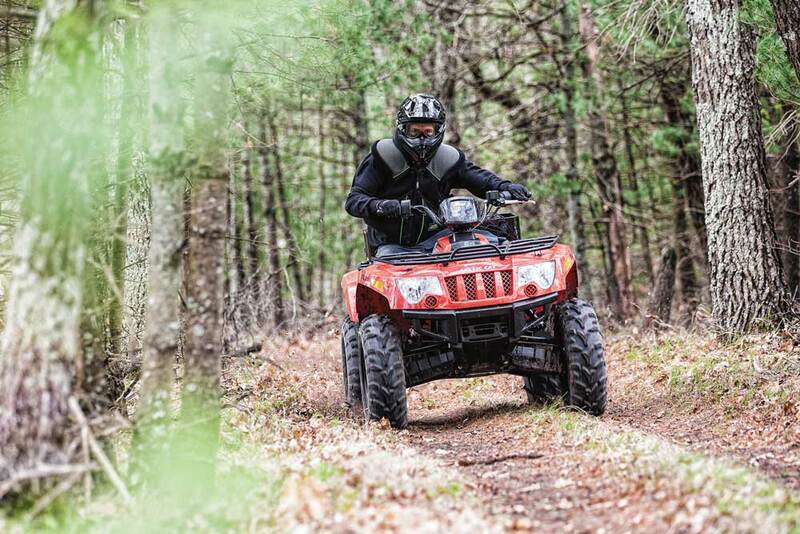 Featuring the latest model year equipment on street legal Side by Sides, ATVs, Motorcycles, Travel Trailers, Watercraft, Boats, Sunowmobiles and much more! 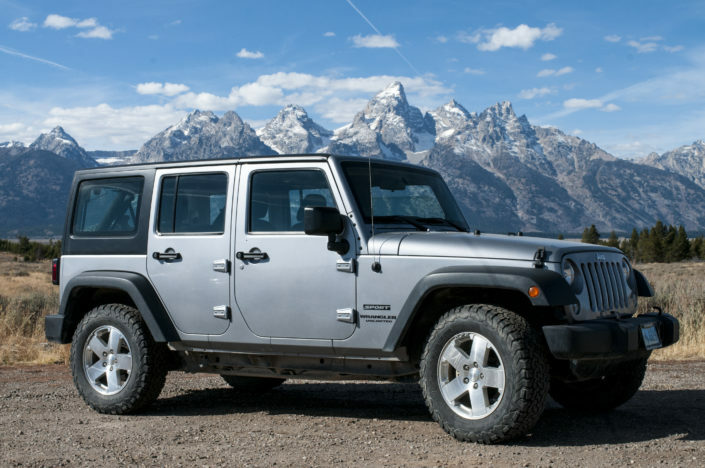 Our vehicle fleet includes, 4- Door Soft/Hard-top Jeep Wranglers, Midsize Dodge Durango’s, Large Chevy Suburban SUVs, and 12/15 Passenger Vans. 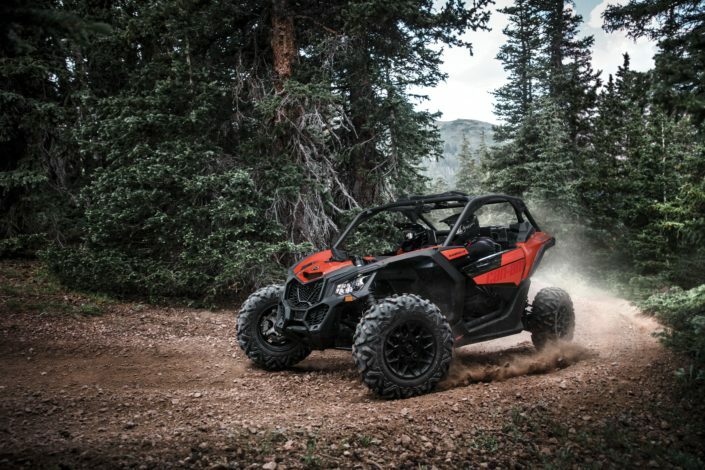 In additional to our self-guided rentals, we also offer Summer ATV and Side by Side Guided Tours. 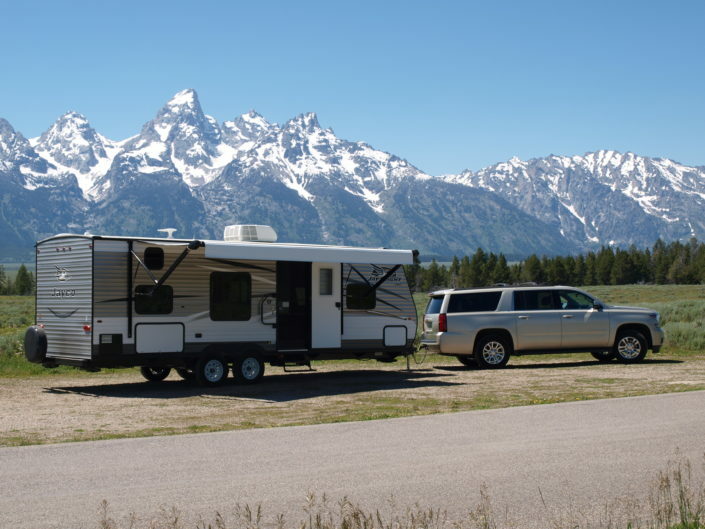 Call or Email us today for more information on planning your adventure!